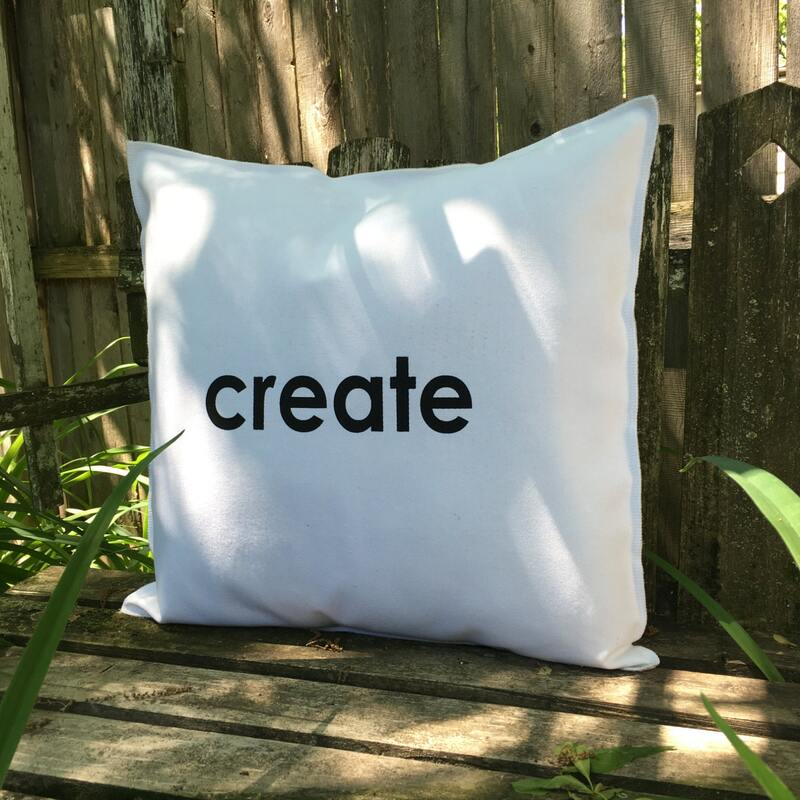 This CREATE Inspirational Word Pillow Case is perfect to add a pop of inspiration to any room or to give as a gift of encouragement to a friend. 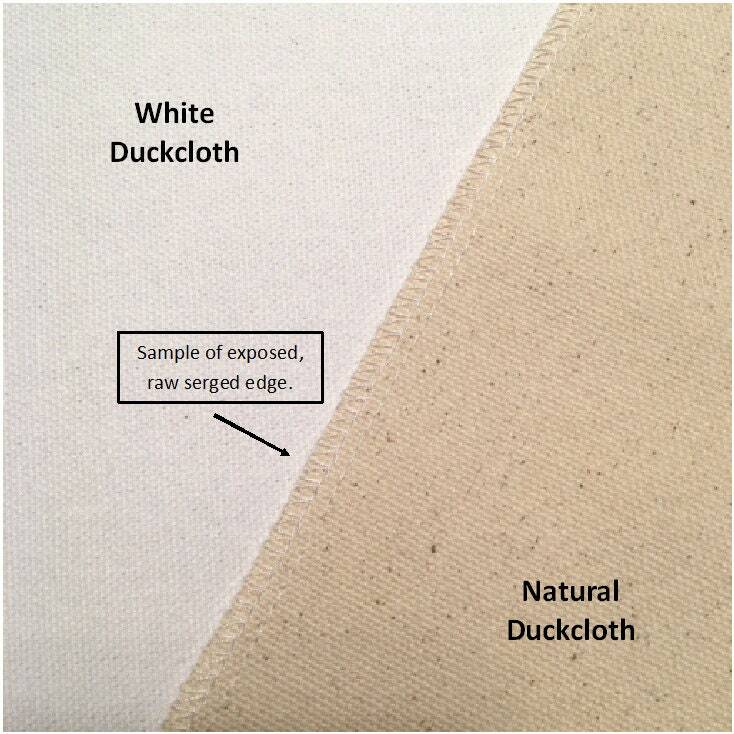 Simply Donnie pillow cases are made from a sturdy, cotton duckcloth. The case is sewn using a serger with the raw edges exposed, giving the case a unique finish. The back of the case has an envelope closure to allow you to easily insert your own pillow form.